~ Photography Marketing tips, tools, strategies, resources that are simple and very doable. As a rule, I don’t title my photos. Many other photographers do title their photos. It just isn’t something that I regularly do with photos that I display. This photo is one of my exceptions. The photography nic he is stock photography. 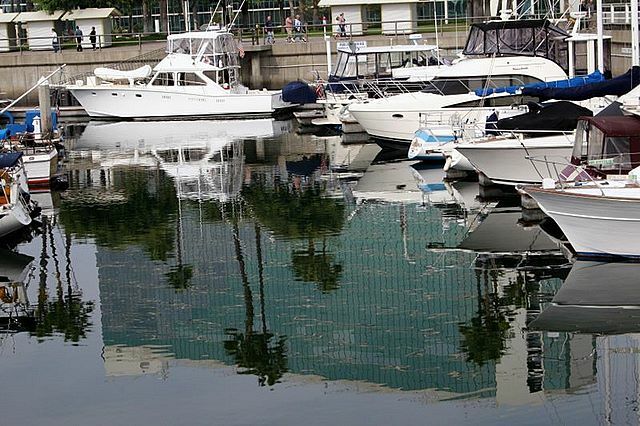 The location is Shoreline Village in Long Beach, California, in the summer of 2007. Sometimes, in my opinion, titling photos might “limit” the experience of the photo viewer. Many photographs speak for themselves. And many photographs appeal to viewers beyond what is “obvious” to most viewers. People that appreciate photography for what it evokes prefer (it seems) to know ‘something’ about the photo. Photos used for photography marketing purposes fare better when they’re easier to understand. For the viewer, the photography niche is almost immaterial to them. Here’s how to start a photography business on a limited budget, with minimum experience, with minimum knowledge, with limited resources, and most of the other costly resources, often thought, needed to successfully start a photography business. Get tips on how to test to find your best photography niche. This photography business model is not for everyone. This model does not offer steps on how to start a full-time photography business.